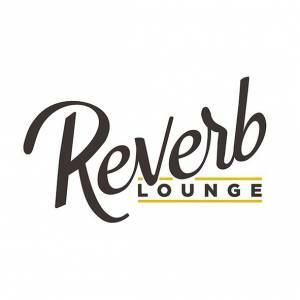 Join Bokr Tov for a release show for their eponymous debut EP. The four songs were recorded in a 10-hour haze one summer day in 2016 & were mixed by Nate Van Fleet of See Through Dresses in 2017. Ranging from wistful steel guitar-tinged pop to fuzzy psych freakouts, the EP is an exciting study in the restlessness that is central to Bokr Tov's music. Bokr Tov are Matt Ehlinger, C. Allen Jenkins, John Paul Joyce, Andrew Randolph, & Zachary Roland. 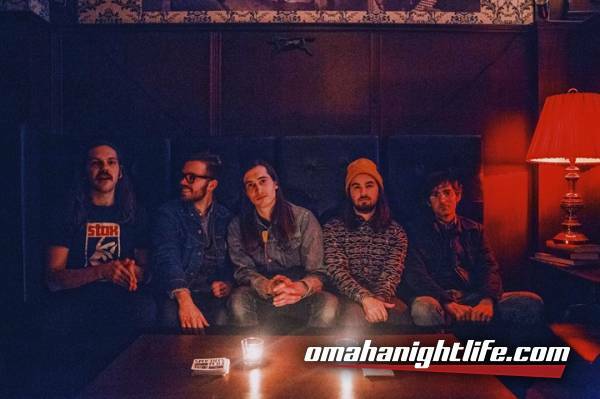 The Omaha-based band have been featured in Omaha & Lincoln shows since early 2016 after months of incubation, playing together, & writing. Their ethos is open with space for ideas & new material from all members. Their live show sweeps from brooding atmosphere to frenetic bursts of energy. 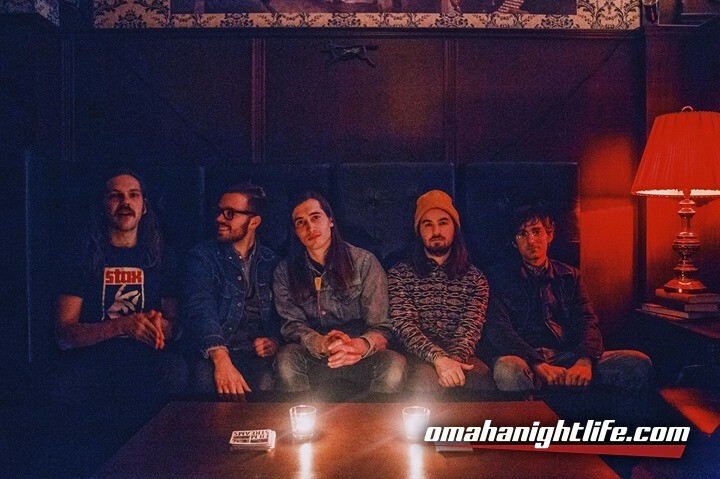 They were featured in 2017's Lincoln Calling & on Hear Nebraska's Good Living Tour in addition to bills with See Through Dresses, Beverly, Three Man Cannon, ZETA, & more.